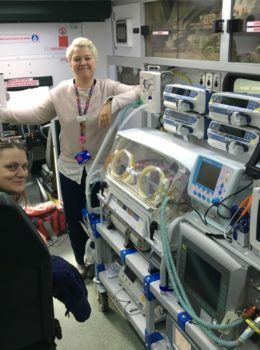 Parents and carers are at the heart of neonatal care, find out more about what happens on transport and how you can be supported. 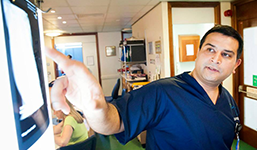 Referral information, clinical guidelines, research, job opportunities and more. 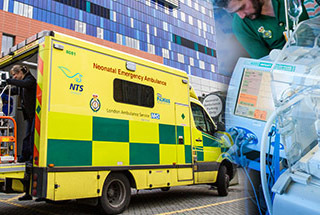 Find out more about NTS, our history, and meet the team of professionals. 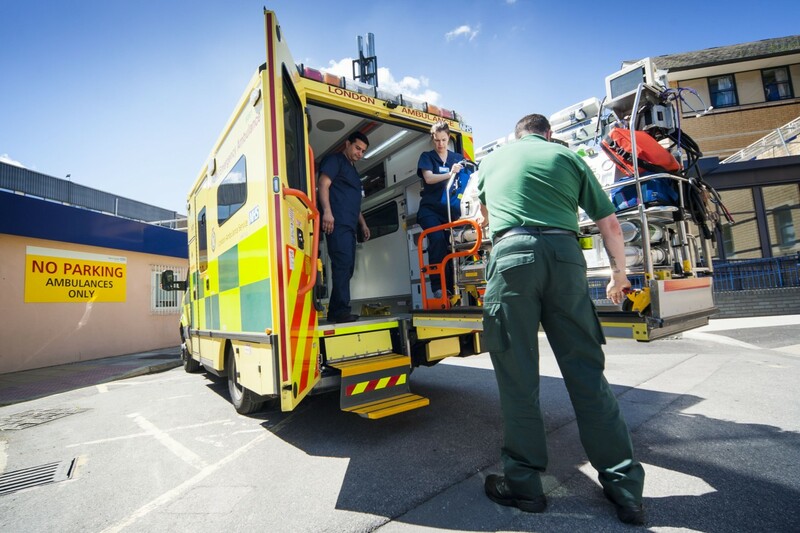 Charity support is vital for our work, find out about past projects and how you could get involved. 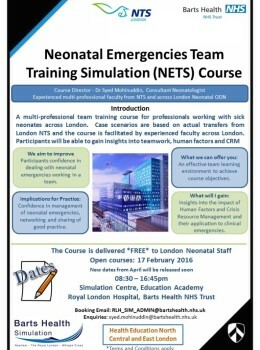 We will be recruiting very soon for additional nursing and medical staff for the London Neonatal Transfer Service. 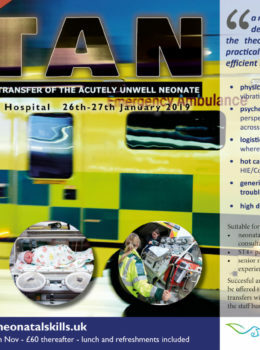 Could you see yourself as part of the busiest neonatal transfer service in the United Kingdom? 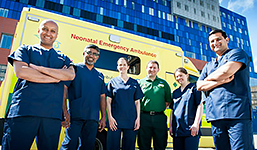 We are very excited to announce a newly developed 18 month rotational Senior Clinical Fellow post with six months each in paediatric intensive care, neonatology and neonatal transport. 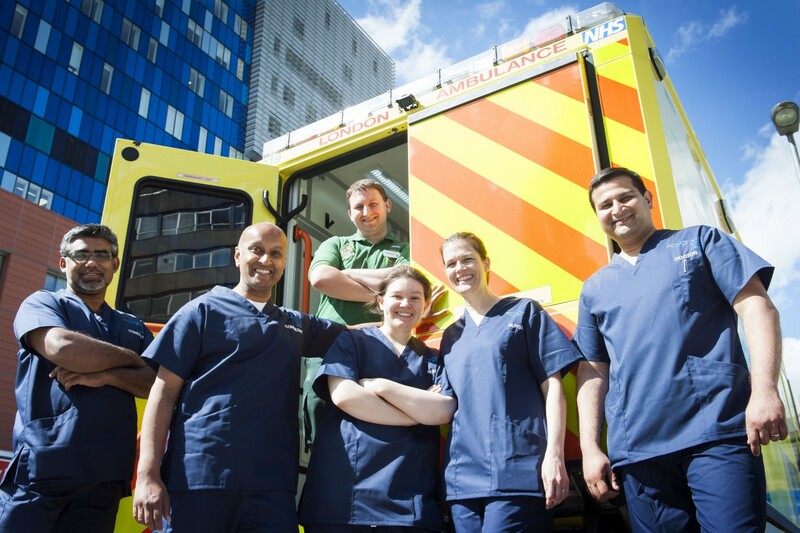 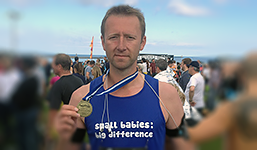 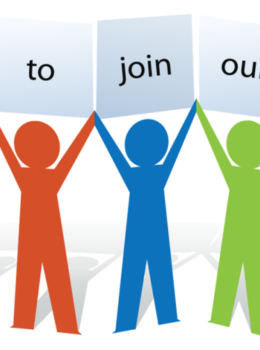 We are looking for experienced senior neonatal registrars to join our team. 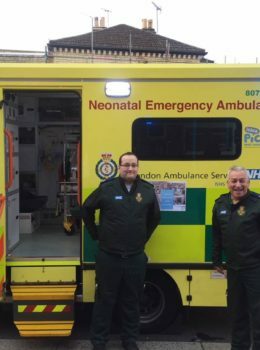 One of the Appeals the Ickle Pickles charity was running for 2016 was to help the London Neonatal Service buy 3 new Globetrotter Transport Incubators for our 3 Ambulances. 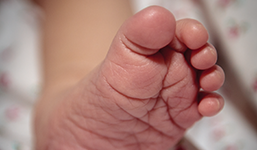 At £10,445 per Incubator & a total of £31,355 this was a big appeal.